Is an employee requesting paychecks via mail? This is feasible as long as you take note of your state labor laws. For example, if a state specifies employees need to be paid bi-weekly, employers must mail the paychecks with that time frame in mind. The Fair Labor Standards Act (FLSA) carries out the administrative responsibilities of most jobs; the Salary Level Test put out by the FLSA states that employees are either exempt from overtime or nonexempt from overtime. According to the test, employees with an annual salary under $23,600 are nonexempt (they do qualify for overtime). On the other hand, employees whose annual salary is greater than $100,000 are exempt (do not qualify for overtime). Arizona, California, Connecticut, Massachusetts, Vermont and Washington have adopted more stringent sick leave laws. Payroll administrations must have up-to-date information to incorporate these changes. The IRS has moved filing deadlines of the W-2 and 1099-MISC forms to January 31st, 2018 in attempt to combat tax fraud. Even before this federal change, 21 states had already adopted an earlier filing date. Employers must withhold a part of their employees’ salaries for Medicare and Social Security taxes under the Federal Insurance Contributions Act (FICA) and for Federal Income Taxes (FIT). Payroll professionals should be aware of state-specific rules on severance pay in employee dismissal cases, as conflicts in statutory language and court decisions exist between FICA and IRS guidelines. 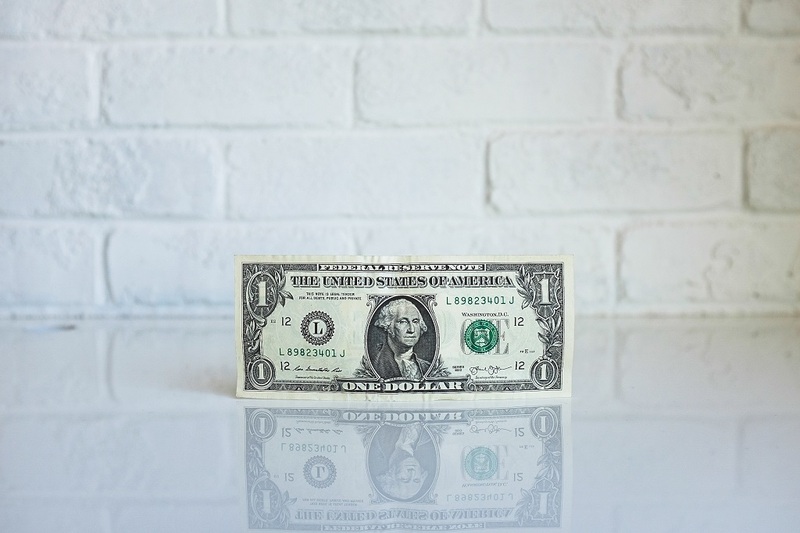 Handling the salary of a deceased employee can be complex; various factors must be considered in determining whether or not the salary is taxable, how the contributions and withheld taxes should be reported, and to whom the wages should be paid. Aside from this list, payroll managers have countless other responsibilities. If you need to consult on any of the intricate aspects of payroll management for your business, please contact us.